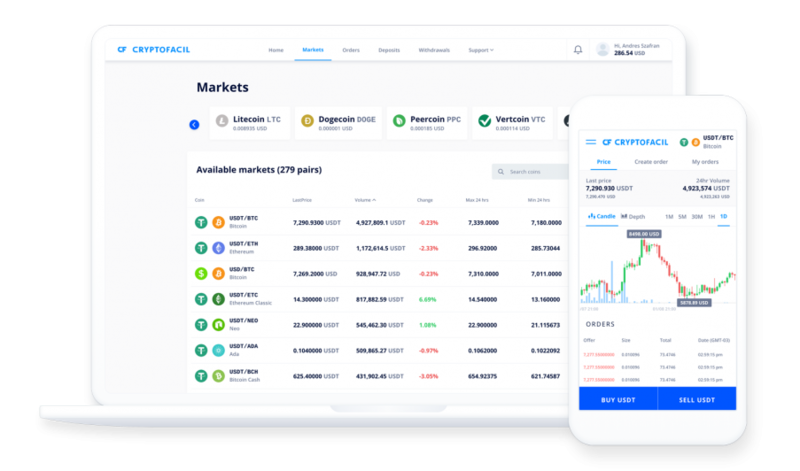 A secure and reliable platform with over 230 digital currencies, for you to trade in the simplest and easiest possible way. 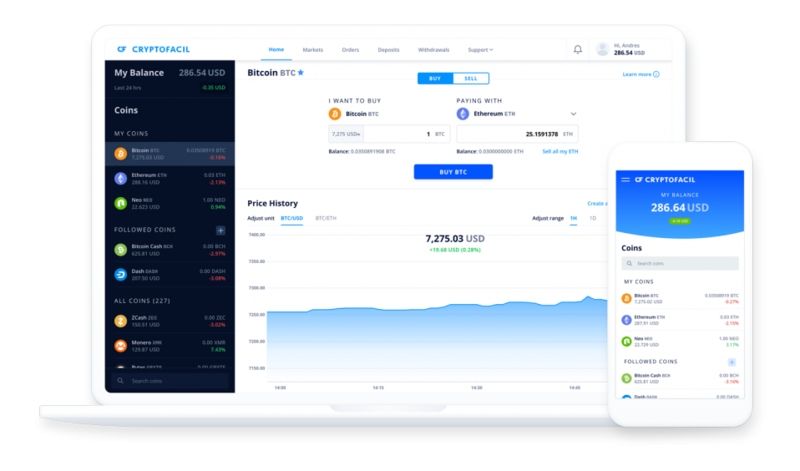 The partnership with Bittrex enables Cryptofacil customers to access a wide range of digital tokens, using the cutting-edge trading platform technology from one of the global leaders in the Blockchain industry. 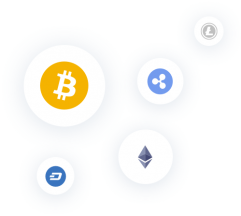 Together, we provide Latin American and Caribbean customers a reliable, fast, and secure platform, with access to some of the world’s most innovative Blockchain projects.